The Criminal Division of Common Pleas processes all felony cases bound over to the grand jury and all grand jury indictments. It also prepares for and oversees Common Pleas arraignments; and dockets and files all motions, entries, warrants, and summons relating to criminal cases. Arraignments will be held in the Hamilton County Courthouse in room 585 on Thursday at 7:30 a.m. if the defendant is still incarcerated in the Hamilton County Justice Center on the scheduled Thursday date OR Friday at 8:30 a.m. if the defendant is not incarcerated. For more information, please contact the Common Pleas Criminal Department at (513) 946-5672. This division creates and processes all warrants and issues subpoenas for criminal cases, and processes driver license suspensions sent to the Bureau of Motor Vehicles. 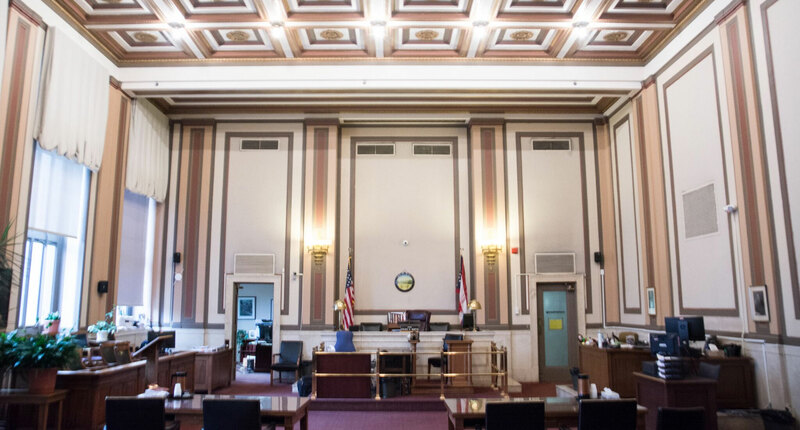 *Bonds may be posted 24 hours a day, 365 days a year at the 24-hour office of the Clerk of Courts located on the 1st Floor of the Hamilton County Justice Center, 314 East 9th Street. Bond refund checks are issued Monday – Friday, 8:00AM – 3:30PM ONLY, excluding county holidays, at the Office of the Clerk of Courts located on the 3rd Floor of the Courthouse, Room 315. 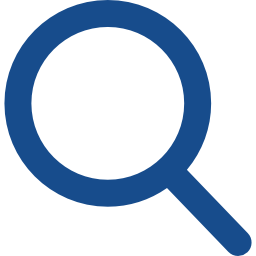 Additional questions concerning bonds are answered on the FAQ page of this website. Pleadings may also be filed via E-Filing.